Summer covers the North Olympic Peninsula in numerous shades of purple as the designated Lavender Capital of North America comes abloom. 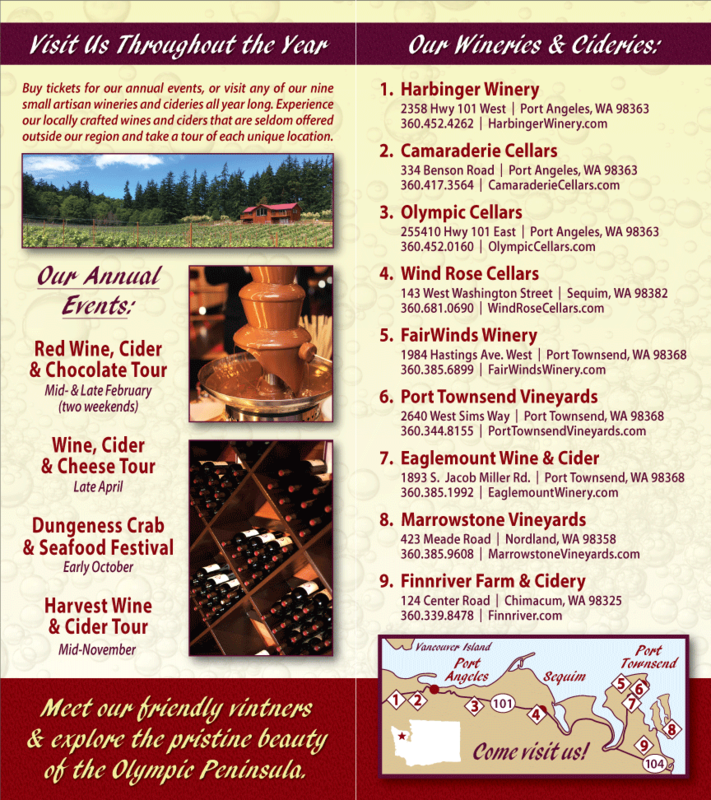 Celebrating this seasonal heritage, the Olympic Peninsula Wineries invite the public to enjoy a special Lavender Wine Tour, from Saturday, July 12 to Sunday July 20. the seven artisan wineries will pour their new and current releases from 11- 5 daily. Drive the self-guided Lavender Wine Tour and experience the warm hospitality for which the wineries are known. The wine tour kicks-off Sequim’s annual Lavender Festival, set to take place July 18-20. The festival is the largest lavender event in North America, attracting visitors from around the world each year. The Olympic Peninsula Wineries will be featured in the Wine & Beer Garden during the Festival Street Fair, with wines available for tasting or for purchase by the glass or by the bottle.